Could your CPF OA be a portion of your Emergency Fund? The fallout of an economy that may head into recession is that some unfortunate folks may lose their jobs. When we lose our job, we need to get another one fast, because without our jobs, we cannot pay for the expenses that we depend on for survival. This is why stage 2 of a person’s progression in wealth is to have an emergency fund. The typical advise for how much emergency fund you require is about 3 to 6 months of your salary or monthly expenses. This would mean that this emergency amount can tide you through this long. However, one big expense that Singaporean’s face is to service the mortgage. If you lose your job, the biggest problem is that. For HDB, they cannot take away your home, but if its private loans they may be able to foreclose your home if you cannot service it. If you failed to war-game and think through this scenario, and purchase a dwelling that is too expensive, you better hope you can find a job fast. In Mr 15 Hour Work Week’s recent article, he talks about preparing for these scenario, and this is especially important considering he is doing a quarter retirement. Part of his emergency fund is in the form of a$40,000 CPF OA allocation which can be tap to pay his mortgage when he cannot find tuition work and if the wifey is unemployed. I never thought of it that way, but each of us cannot put the first $20,000 of our CPF OA into other kinds of investment. Combined, this amounts to $40,000. The $40,000 could possibly last you for 1 year plus and in the case of $300,000 mortgage 2 years. This plan is rather splendid, but the problem for most is that they tried to structure their loans such that they pay it down fast and consume all their CPF OA. 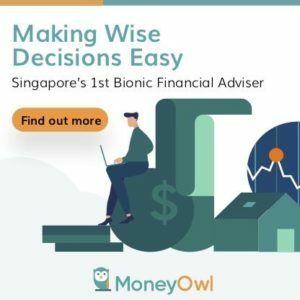 It gets worse when the savvy folks decide to voluntary top up their CPF SA with their CPF OA money, to earn a 1.5% higher interest and let the magic of compounding work for you. This is why I see it as a valid reason not to voluntary top up to CPF SA, but choose to put it in equities or unit trust. The fate of your money is in your hands, but in the worst case you can liquidate and keep your dwelling, depending on which is more important to you. With all things, you can structure to pay down your loans fast with CPF OA and you can top up your CPF SA. You just have to make sure your plan for these unforeseen scenarios are comprehensive and fundamentally sound. By this it means, really saving cash for this scenario, or make sure you have an alternate cash flow stream that can alleviate this. When it comes to having a peace of mind, I find that this has become more of a forgotten art. They know they need something like that. But they cannot find the money to build it up. As much as we can drum on about it, the folks who needs it the most, probably think its a luxury to have emergency cash. Gd point. This is why I took out the max 30-yr loan for my rather affordable HDB. Rather than be debt-free in HDB 2.6% anyway. My CPF OA can easily pay for years of my HDB loan payments and eventually, my CPF interest earned will start paying for my flat for me. Just my way of handling this whole HDB/CPF situation. oh Kevin, you meant that the cpf oa interest might pay for some of the monthly loans? that will be great! People frequently under-estimate the affordability of basic 4-rm HDB apartments. With a couple of years of contribution into CPF OA (since mthly outflow is so low), just the annual interest earned can eventually start to pay for 1 or 2 months worth of HDB loan repayment! Hi Kevin, i think if it is a 3 room flat it will have a better margin of safety. but people want a bigger flat. Can you shed some light as to how it is possible that the 2.5% interest earned be able to cover the 2.6% interest charged by CPF? For CPF, an extra 1% interest per annum is currently paid on the first $60,000 of a member’s combined balances (with up to $20,000 from OA) – reviewed quarterly. Thus for the first $20K, I’m getting a better deal by having my money in CPF OA. Having excess money in CPF OA also offers improved flexibility. 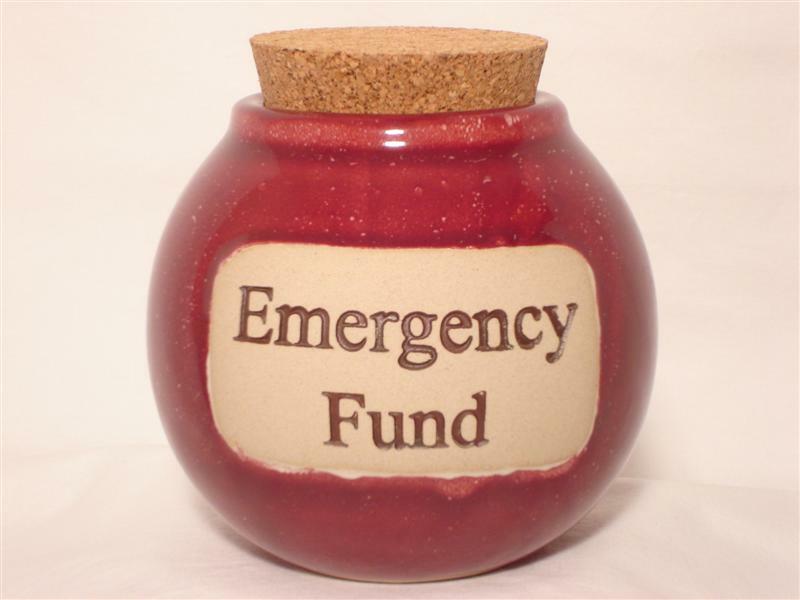 I won’t comment on the specifics of CPF OA and SA, but to me, the key criteria of an emergency fund is QUICK access. hey boss, i think you are right based on that definition, then perhaps my emergency is unemployment. so in that regard, i am wrong there! Be clear about what is returns, liquidity and certainty. They don’t always aligned. Too much money in OA gives you returns and certainty but no Liquidity when you need to solve immediate cash flow needs. hi Uncle CW, perhaps you could elaborate further. Sidetrack here. Wonder why you did not include bank stocks in your “High Yield Dividend Stock” as currently the yields are going up? Also what’s Your take on the banks’ stock directions? Seems prices now are getting attractive. Banks shares are also now more affordable as the minimum number of shares to purchase has reduced and further it is “safer” than others, I believe. Tks!